Have a great idea for an app but don't know what to name it or what domain to use? Look no further - I'll help you brand your product, build a narrative, even help you decide on a color pallette to help communicate your mission through branding. Experienced in a large variety of languages and frameworks I can create your project and bring it to life utilizing the tools and languages to best suit the project and it's production environment. Easy to understand, MVC based apps are my specialty. Need an app built? Have a great idea for a game? How about just need an API for your existing application? Give me a holler and let's get creating together! Modern, responsive design is one of my favorite parts about the web. From start to finish I keep a keen eye on user experience throughout development, but the visual aspects get special treatment. Knowing the short attention span of today's users a great, eye-catching yet pleasing design can help keep your users focused on what's important -- your content. Your great idea is finally ready - Let me help you get it to your users! I am experienced with launching, securing and maintaining production assets. 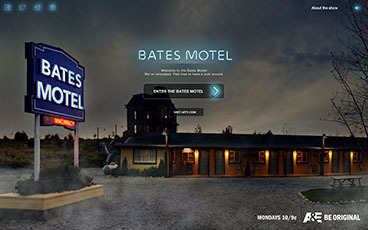 For the Bates Motel game, I setup nginx as a reverse proxy to local socket.io servers waiting to create real-time connections between a users computer browser and their phone allowing their phone to control the game without installing any software on the users phone! 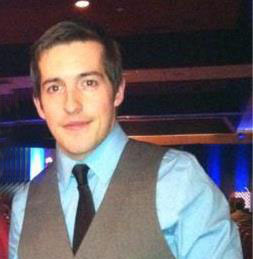 I'm a web developer living in Dallas, Texas. I have worked with companies like Dreamworks, A&E, and I'm currently working as a Ruby on Rails Developer at ACTIVE Network. 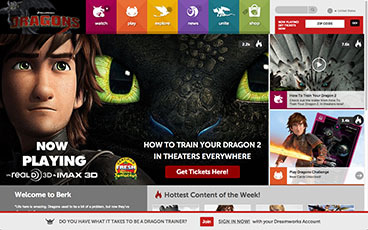 I was the lead back-end developer for the How To Train Your Dragon 2 franchise portal website and HTML 5 game. 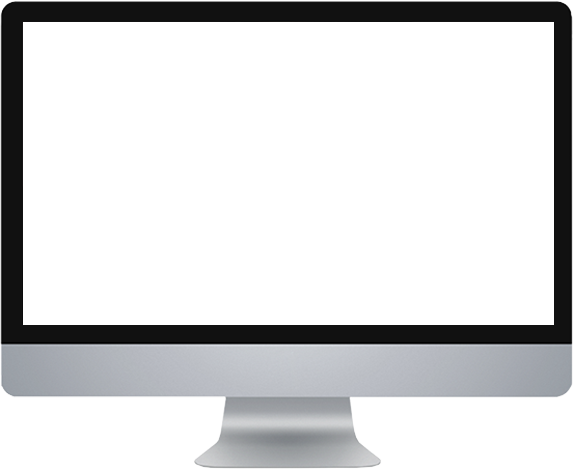 We utilized a variety of technologies such as jQuery, PHP, Expression Engine built on CodeIgniter, HTML5/CSS3 and even a few RESTful AJAX calls! I am a big fan of the movies so I was very excited to work on this project. I even managed to fix a bug in Expression Engine's muti-site manager tool - I'll be doing a blog post about it in the near future. I was responsible for the sysadmin setup and production asset management for this Bates Motel game. Launch coincided with Season 2 premier. I leveraged nginx as a reverse proxy server which routed requests to local socket.io servers waiting to create a real-time connecting between the user's phone browser and their desktop browser. This allowed us to use the phone's capabilities and use it as a remote game controller! This is another topic I will be writing a blog post on soon. 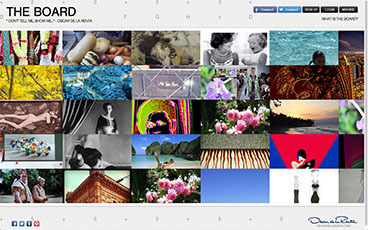 The Board - What Is Beauty? One of my favorie projects I've worked on - an art project inspired by a simple question... What is beauty? Legendary fashion designer Oscar de la Renta set out to ask the internet what they thought... but don't tell him, show him. For this project I utilized PHP, CodeIgniter, RedBean ORM, HTML5/CSS3, Twitter/Facebook API and AJAX to create this work of art. Full-stack developer/designer/sysadmin. Ready to get your project done? Shoot me an email - Go ahead the form is right there.